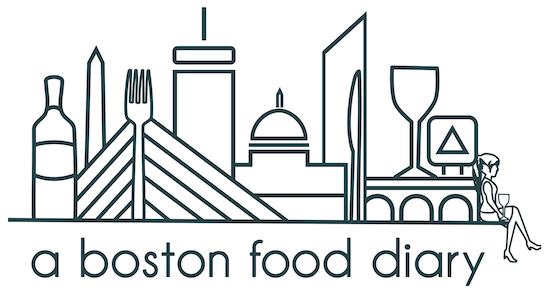 A Boston Food Diary: Nespresso Launches New Line of Machines- featuring a large cup pour! 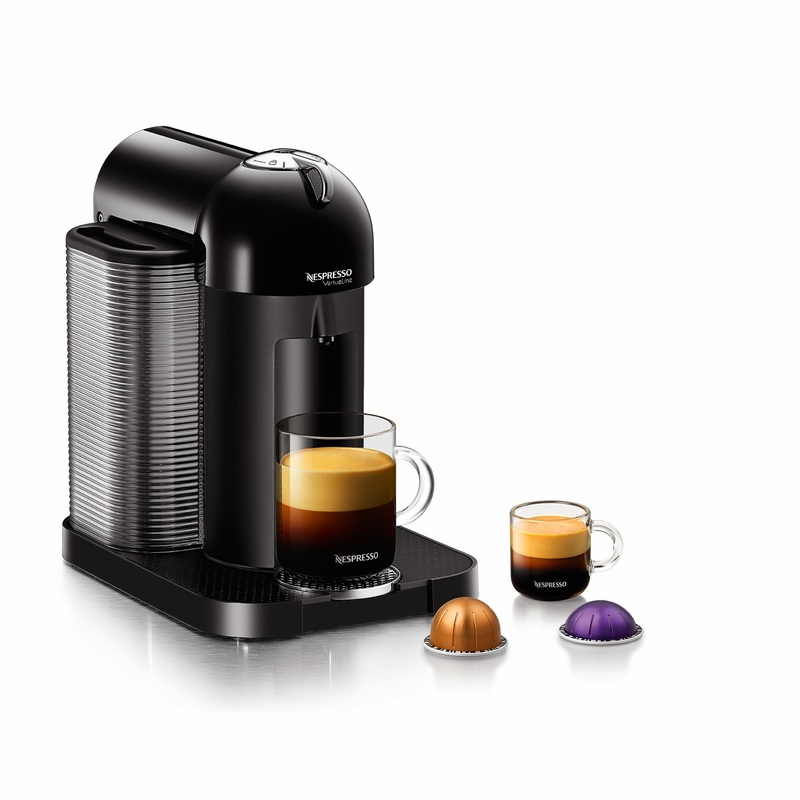 Nespresso Launches New Line of Machines- featuring a large cup pour! Have you heard the news??? Just today Nespresso announced a BRAND NEW LINE OF MACHINES WITH BRAND NEW TECHNOLOGY! Oh that's right- the best single serve coffee system out there has launched a new line of machines known as the Vertuoline that, through barcode technology, determine the optimum brewing for the inserted capsule. So why is this important? Well this new machine has the capability to brew a large cup (8 ounces) of coffee- with crema! Now, I haven't yet gotten to test out the machines, however I will bring you as much information as I can on this as I learn more...but man - THIS is exciting!